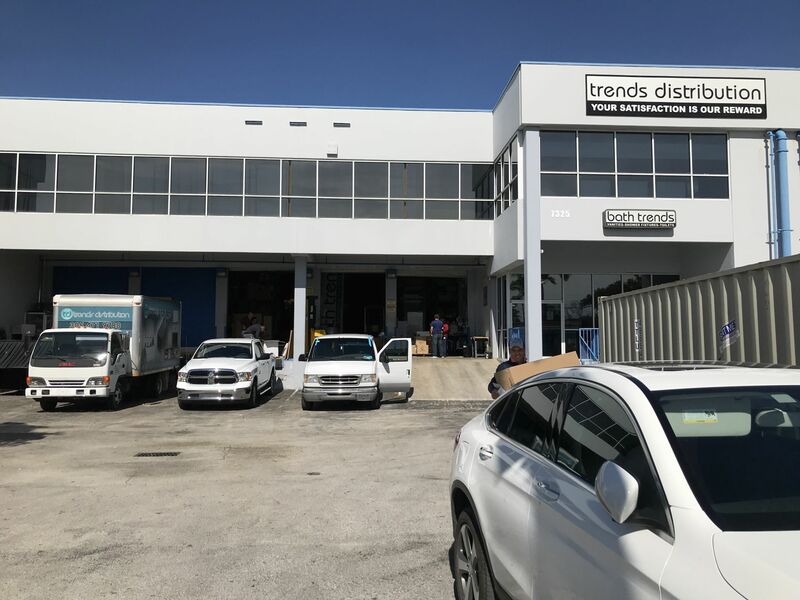 I would like to take an opportunity to welcome you to our company, Trends Distribution LLC. Thank you for visiting our web site. We are located in Miami, FL and are the exclusive, direct importer and distributor of Aquamoon Designs, MZ del Rio, and Baño Diseño bathroom products. 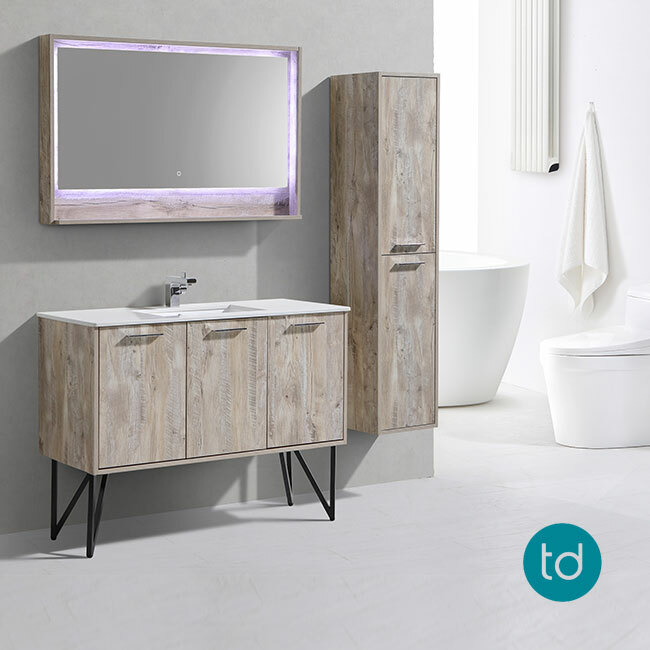 At Trends Distribution, our bathroom fixtures are an ideal combination of function and aesthetics to transform ordinary bathrooms into extraordinary, genuinely impressive modern bathrooms! 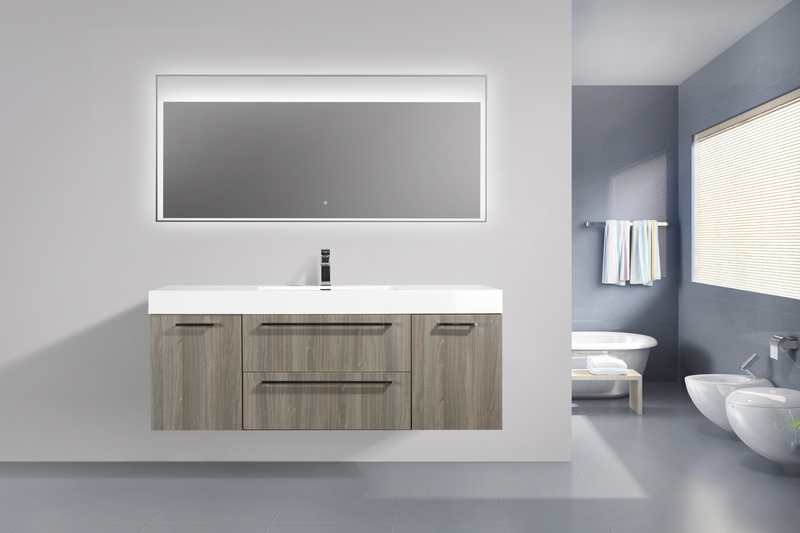 We provide a wide range of contemporary, state of art bathroom vanity sets which are unique in design, stylish, and durable. We also carry the latest, most elegant bath tubs to give your bathroom a spa-like look and feel. If you’re searching for high quality, modern toilets, our EAGO toilets have come to be our signature line of toilets. And, no bathroom is complete without the finishing touches to accent your bathroom. Add our Spanish line of plumbing fixtures and accessories to complete your bathroom remodeling offerings! At Trends Distribution, we are confident that our partnership with you will be the best any bath product company can offer a prospective client. We invite you to view our 2018 Pricelist as well as our discount structure on the back of this page. Please note that we offer extraordinary discounts for those who wish to be displaying dealers. Why not add our extensive offerings in your showroom? We would highly encourage you to utilize any available space in your showroom to take advantage of this offer. To further familiarize yourself with our brands, we also ask you to visit our webpage at www.trendsdistribution.com and download our E-Catalogs, view images, spec sheets and much more! Should you have any questions regarding our selection or to inquire about fully printed catalogs please contact our Customer Service Team we’d be glad to assist you! Exclusive products from direct importer. The best customer service in the market! You can officially join us as an authorized dealer by filling out, signing, and submitting our brief dealer application.